The guardian of the legendary sword of the lake, Evienne now wields it against evil in Fable Legends. 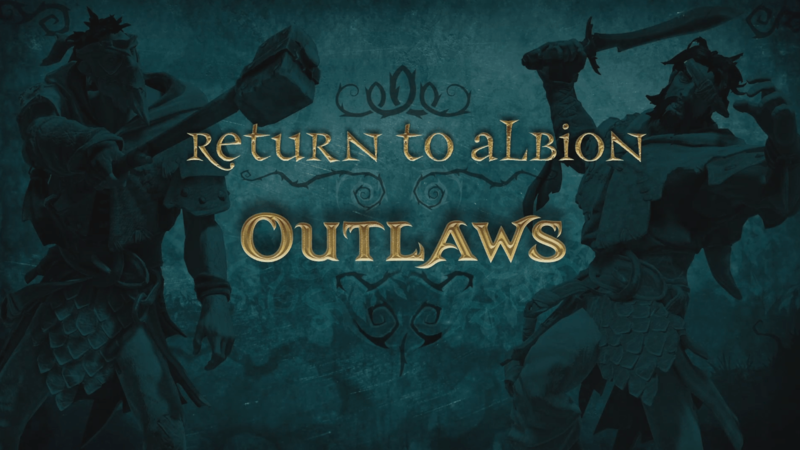 Fable Legends offers an in-depth insight on the Outlaws, the Villains' bandit troops. 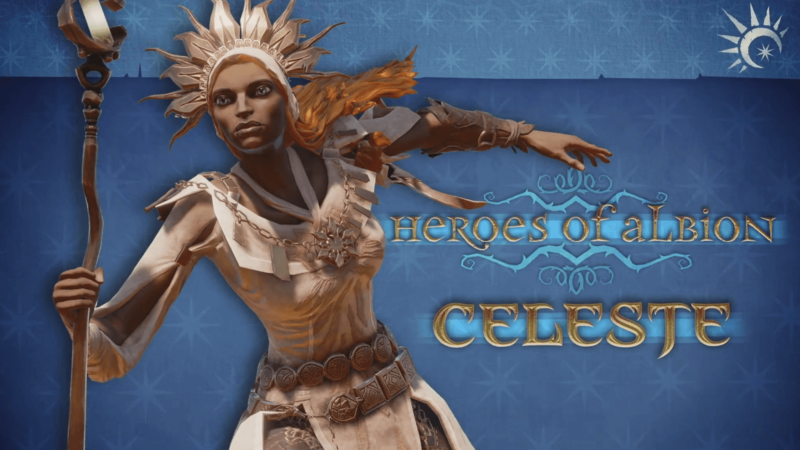 Fable Legends introduces Celeste, a light priestess ready to enlighten her enemies of their evil ways. 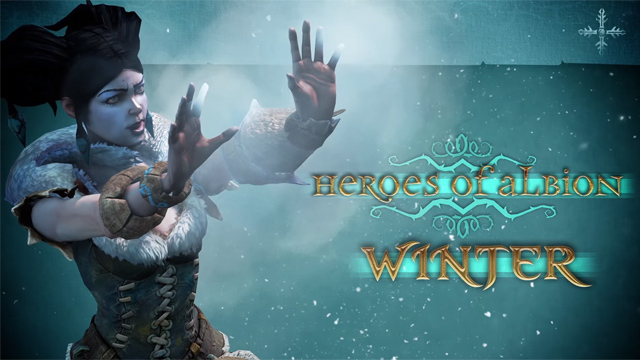 Fable Legends introduces Winter, a power of will enthusiast that bends ice to her will, and is awesome at parties.